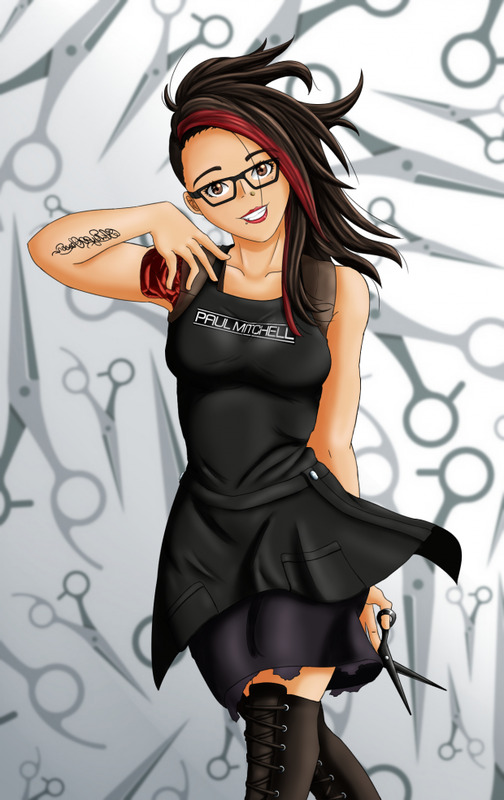 So the hairdresser I cut out of my last drawing? She was kinda mad so she commissioned me to draw her lol Still waiting to get paid though, so I'll have to ask for half my payment up front in the future. She is sending me some of her clients who are interested in being drawn as well, so I guess it kinda works out?